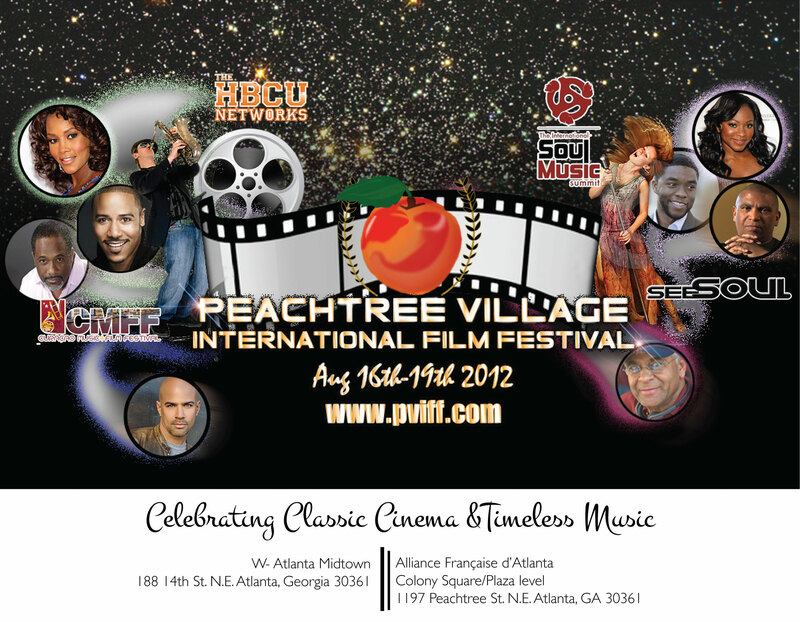 PVIFF 2012 will feature some of the greats indie films from around the world. PVIFF 2012 will also feature one of a kind panels, workshops and special events. Legendary artists from all walks of the film and television industry will be on hand at PVIFF. 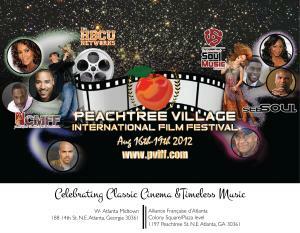 PVIFF's 2012 theme is: "Classic Cinema & Timeless Music"
This is also year 7 for the International Soul Music Summit. ISMS in partnership with PVIFF & HBCU Network plans to have their best year yet featuring some of the music industry's hottest talent. Come enjoy informative panels, workshops, concerts, listening parties and much more.